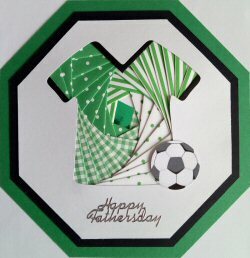 Our Gallery is full of great Card ideas. Serving our fellow crafters since 2003. Welcome to CRAFTEE for Card Making Supplies. Please Note While we aim to send orders out in 3 to 5 working days this is not guaranteed and may possibly take longer than this at busy times such as the lead up to Christmas. We will still try to get your orders out as quickly as possible during our busiest times. 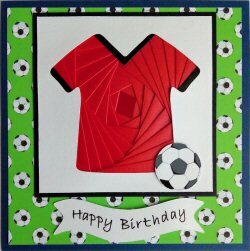 Here is a selection of some of our Great Products for your Card Making. 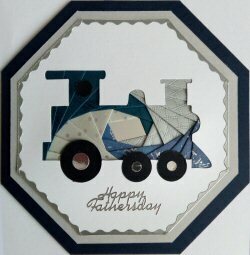 Here is a selection of some of our Card Making Basics. SECURITY is extremely important to us, so all Payments are handled on Secure Servers. We accept all these Credit/Debit Cards and of course you can pay using your PayPal account. We NEVER see your Card Details!!! We have described our Products to the best of our ability, and are confident you will be delighted with EVERY purchase. Please See our Customer Comments. CRAFTEE you may Return it for a Refund or a Replacement (Terms Apply). We can ONLY accept UK Orders. Sorry No Catalogue or Personal Callers. 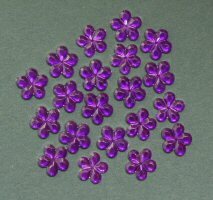 Please note that we are an online Store, we are unable provide a Printed Catalogue of our card making supplies. For Insurance reasons we cannot accept Personal Callers at our Premises.